Mom deserves a great gift this Christmas. She’s worked hard this holiday season to make sure that everyone’s fat and happy. You’ve come here hoping that you’ll get some inspiring ideas on what to give her. It needs to be perfect. Working with the Moms of this site, we’ve come up with 14 fantastic budget gift ideas for Mom that are all under $25. So, if you don’t have a fortune to spend, this list is a great place to start. While I’m sure all of you want to read the rest of my post, I thought I’d put the short table version of it here. Be sure to check out my review of each item below. So, I might be a guy and all that stuff… but Fixer Upper is a show my wife and I like to watch together. Joanna comes up with fantastic ideas for renovating and decorating while Chip keeps me entertained. 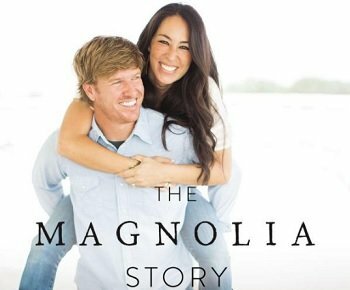 If your mom has seen Fixer Upper she’s sure to love this book. It takes the viewer behind the scenes and gives us the inside scoop on the ups and downs the Gaines have faced over the years. Knowing the small things like how Joanna calls Chip her first “fixer upper” makes this amazing couple even more real. Hear stories about how he one time ran to the store and left their new sleeping baby behind or how he once bought a houseboat sight-unseen, and it never stopped leaking. 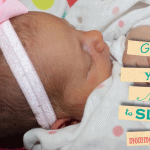 Mom is sure to love this as she’s Joanna’s new BFF… she just doesn’t know it, yet. Once mom starts reading this, she won’t put it down until she’s finished! These willow tree figurines have become a staple in our home. During Christmas, we display the nativity set and during the rest of the year, the other figures we’ve accumulated. 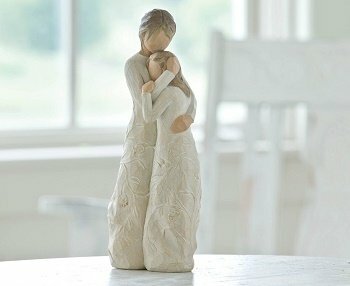 This Christmas, daughters should consider the Willow Tree “Close to Me” figurine and sons the Willow Tree “Mother and Son”. Each figurine has been hand carved by Artist Susan Lordi and gives a representation of heartwarming moments between a mother and her family. It’s a gift mom’ll be able to proudly display for years to come. Looking for something a little bit more upbeat? How about a Squatty Potty? 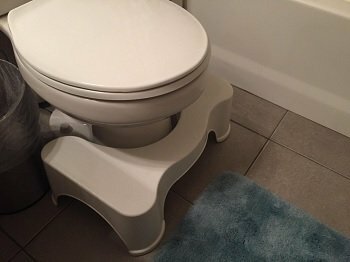 We could all use a little help in the bathroom and the Squatty Potty helps a great deal. Still, this really isn’t just a funny white elephant gift. There are tangible benefits to it. The Squatty Potty takes your toilet position from a sitting one, which kinks your colon, to a more natural squatting one. 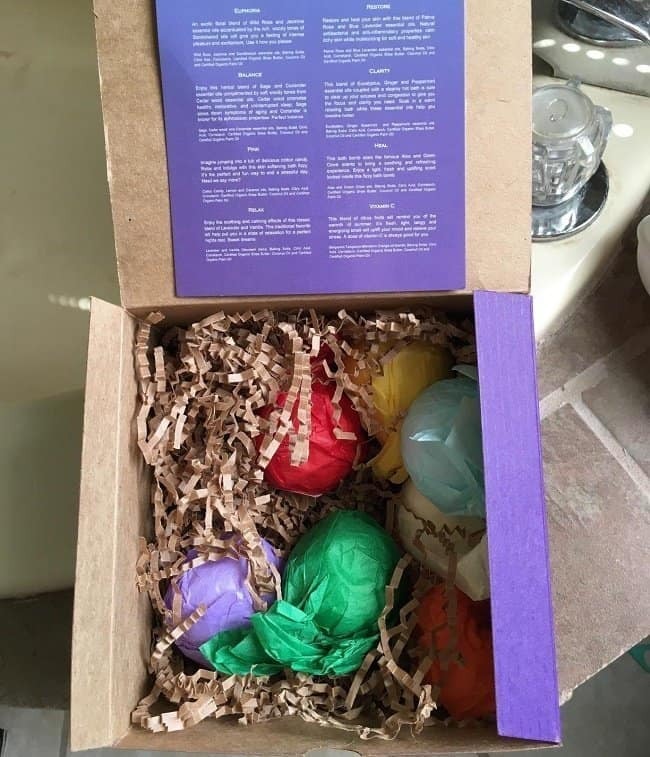 If the idea of giving your mom a Squatty pPotty is a little bit too much but you’re hoping to stick with the whole bathroom theme, why not get her a bath bomb kit? This set, from Hanza, gives you eight bath bombs for just $20. Types include lavender and vanilla; aloe and green cloves; palmarosa and blue lavender; cotton candy and lemon; caramel, sage cedar wood, and coriander; bergamot tangerine and orange; wild rose jasmine and sandalwood; and eucalyptus ginger spearmint and peppermint. In terms of value, this is one of the better kits you’ll find. The different fragrances are fantastic and have a high-quality standard. If you’re daring enough to venture into the world of fragrances, there’s one I’d highly recommend. 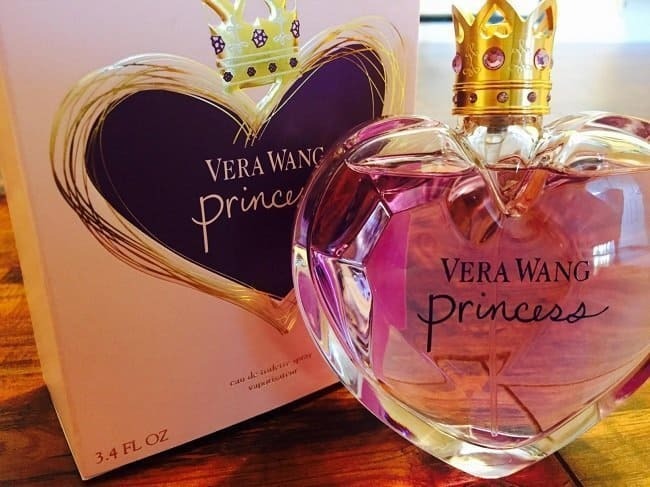 Vera Wang Princess has a fruity vanilla smell that is one of the most popular available. You’ll want to purchase it online, as it’s less than half the price of what you’ll find it in your local perfume store. It certainly isn’t a new fragrance; however, that can be a bit hit or miss anyway. While it’s difficult to recommend fragrances with so many varying tastes out there, this is one I feel comfortable with. It smells great and sells for just $25 for the 3.4oz version online. If your mom is a candle fan, she’s probably already come across these 3-wick candles from Bath and Body Works. Most of them smell amazing and can even make a kid-filled home like ours smell great whenever we burn them. 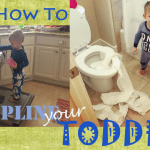 With all the spills, diapers, and stinkiness we face on a daily basis, that’s definitely saying something. While I generally like coconut scents from Bath and Body, I’d recommend you try out the Aromatherapy Eucalyptus Spearmint candle. It has a natural and refreshing scent that soothes your mind. 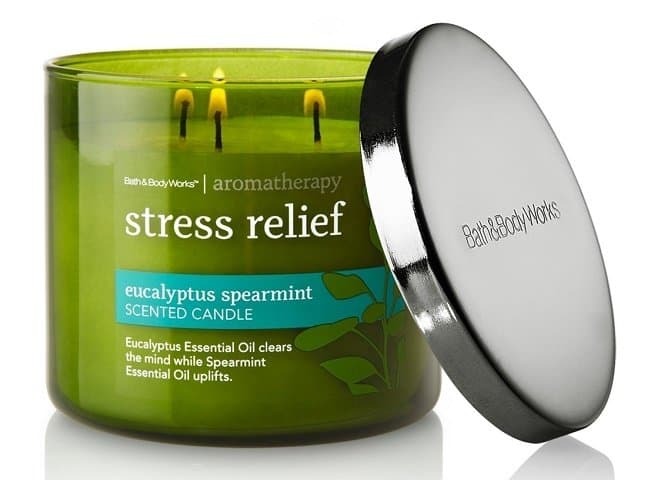 It’s a great stress reliever and one of the best smelling candles out there! I’ve seen a lot of women wearing these shawl scarves around as a fashion accessory this year. They’re very classy and keep you warm during the winter as well. This one, from Buttons and Pleats, has a fashionable plaid design that works with a lot of different outfits. 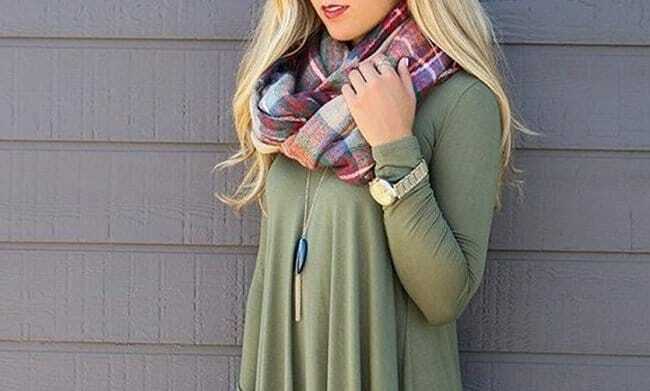 It’s soft, cozy, and feels fantastic. It’s also relatively inexpensive at just $15. I’m personally not daring enough to purchase clothing for my Mom. Coming from me it sounds like a pretty terrible idea. Let’s be real. So, when I’m giving this recommendation, I’m giving it as more of a recommendation for people who actually know what size their mom wears as well as a sense of style. Speaking of style, I do have at least a small bit of sense for it. One thing I’ve been seeing all around town are these t-shirt dresses. They go really well with the plaid shawl scarf I mentioned above, look great, and are super comfortable as well. If you prefer to be a bit more modest, consider some leggings to go along with it. Alternatively, the skirt isn’t nearly as short for women who aren’t tall. Here at Mommy High Five we recently had all of our moms give us their favorite budget beauty product under $50. There are a ton of good options on that list, and if you’re truly looking for a beauty product for your mom, I highly recommend you go there. 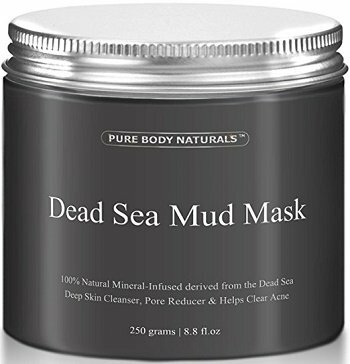 One product that wasn’t on the list that I thought I’d recommend is the Dead Sea Mud Mask from Facial Masks. It’s inexpensive, at around $15 for the 9oz bottle, and can give mom spa quality luxury whenever she needs it. The Dead Sea Mud Mask pulls out the toxins in your skin and leaves it looking younger, less porous, and healthier. It also helps to eliminate blackheads and breakouts over time. One mom went so far to say the ingredients must be “unicorn tears” as it works so quickly and effectively to hydrate your skin and leave it looking fantastic. If your mom likes jewelry, you don’t have to spend a fortune to get something she’ll wear. 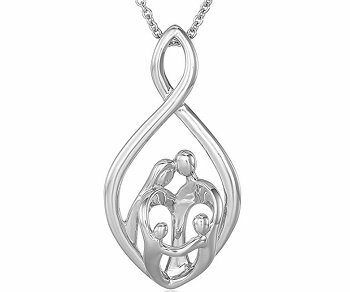 I really like these Sterling Silver Family Infinity necklaces from Amazon. They come in various designs for various sizes of families and can be worn around mom’s neck to proudly show her children or grandchildren. Necklaces include an 18″ chain with a spring-ring clasp. 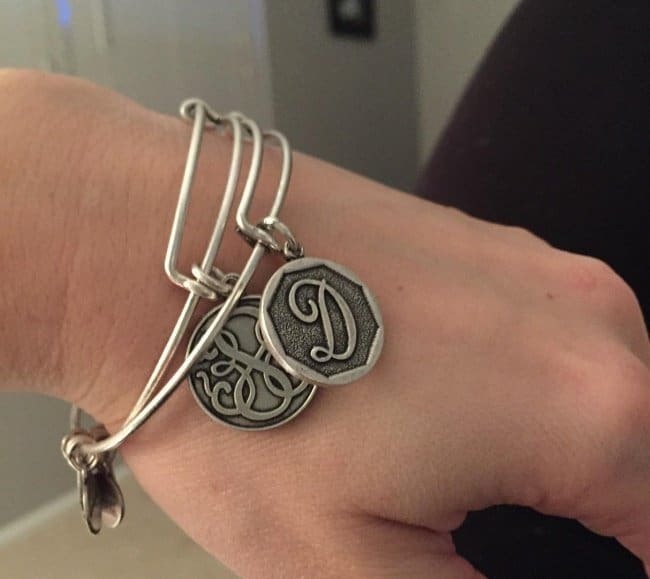 If your mom likes jewelry and charms, consider getting a bangle bracelet from Alex and Ani. They are customizable, have good quality, and don’t cost a fortune. Most of the ones sold online already come with a few charms, but adding to those will certainly make it more unique. Over the years you can both add to it. You’ve probably heard that the family that plays together stays together! My wife and I certainly think this is true. 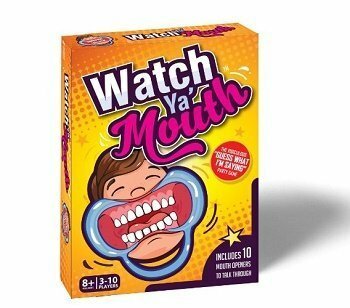 One good family game we recently came across was Watch Ya’ Mouth. Watch Ya’ Mouth is a silly game that has players place cheek retractors in their mouths, say something, and then have everyone else try to guess what they’re saying. It’s a perfect idea for your family this holiday season and one your mom will love to play with her kids and grandkids. Moms are more tech-savvy these days than ever before. My own mom surprises me every time I see her with some new gadget or phone. If your mom is a gadget-lover as well, here are two fun gifts she might like. I’ve worn a budget fitness tracker for the last year, and it absolutely has made a difference in my daily routine. Knowing how I slept, how many calories I’ve burned, and how many steps I have to go is truly a motivation for me to get moving. Considering I sit and write all day, you can imagine the importance of that. If you’re looking for a budget option, I highly recommend Garmin’s original Vivofit or Vivofit 2. They have batteries that last around a year rather than needing to be charged every day, and still have a ton of features. 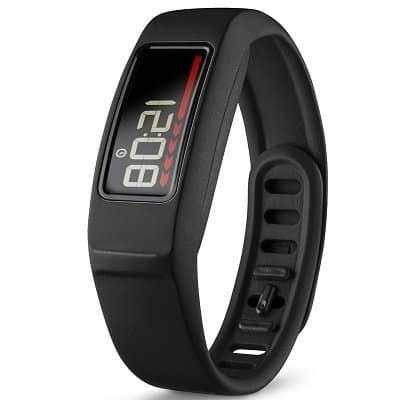 The Vivofit 3 is available at around $100 but is not as good of a purchase at that price. 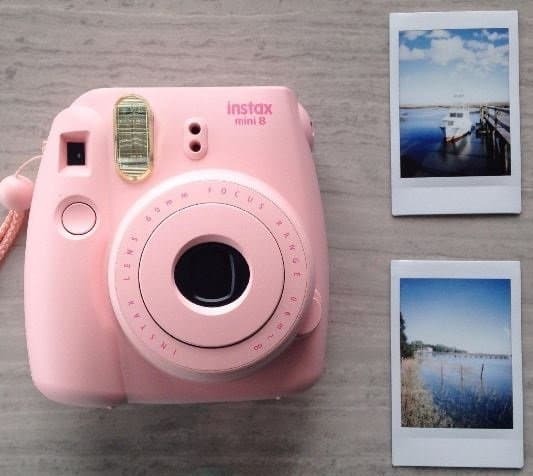 Recently one of our moms recommended the Fujifilm Instax Mini 8 in her post on the best cameras for tweens and teens. One of the reasons I like it so much is that it brings back the old Polaroid-like Nostalgia. We all have pictures on our phone, on Facebook, and everywhere else digitally, but we lack those physical prints we can place around the house. These fit great on picture boards, a refrigerator, or even in a scrapbook. Hopefully, I’ve helped you come up with a good Christmas gift for mom this year. Have a good idea? Be sure to let our readers know by sharing it below.